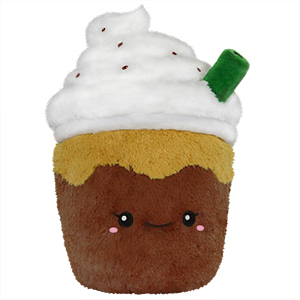 Comfort Food Iced Coffee: An Adorable Fuzzy Plush to Snurfle and Squeeze! Aaah, those lazy days of vacation, lounging on the beach without a care in the...wait, what? No, that's not the vacation I know! I'm dashing from place to place, trying to get as much culture, novelty and noms as I possibly can! Oh, and relaxing in the most time-efficient and carefully scheduled way possible, of course! That's why my vacation travel buddy is heavily caffeinated! Have some snuggles and relax...to the max! i saw it in person sitting next to the coffee cup squish in a toy store, they looked so perfect together that i had to get her. She is adorable! I love her straw and the whipped cream topping. When I first saw this design, I wasn�t intrigued by it the way I am other designs. When I saw the final product, I thought it was cute! 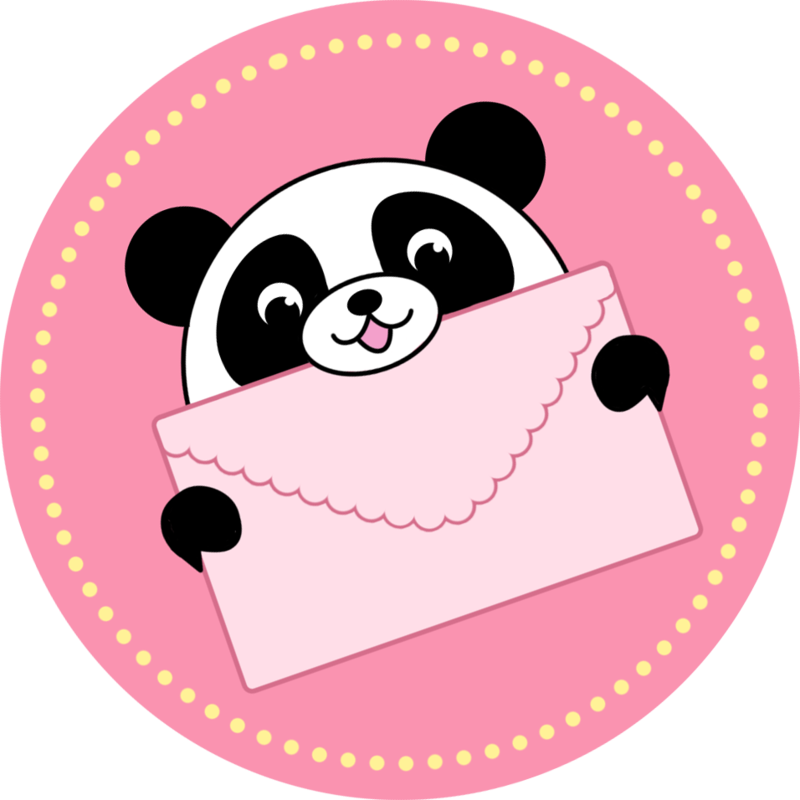 I orderdered it during a sale and I�m so glad I did. It is very cute in person and is one of my favorites of the new comfort foods. Highly recommend! So incredible I mean coffee is a beautiful idea and then you make it ten times better by icing it, definitely worth the order.